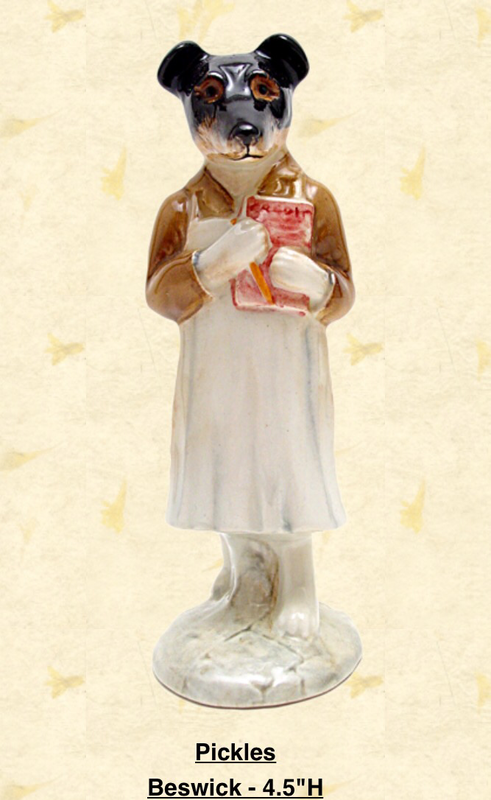 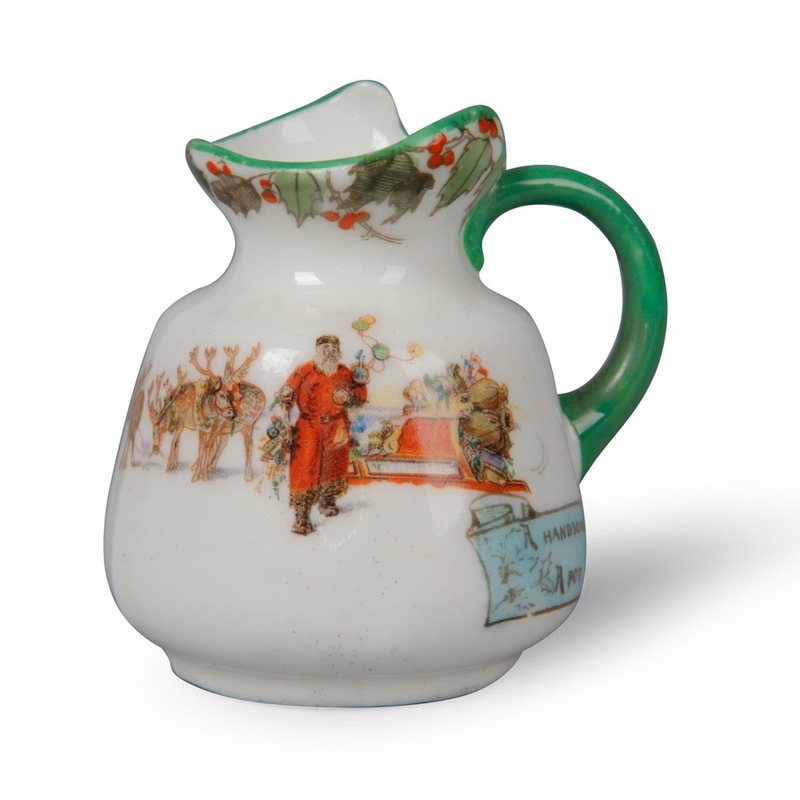 Hispano Moresque was one of John Slater’s first successes at Doulton’s Nile Street works in the early 1880s. 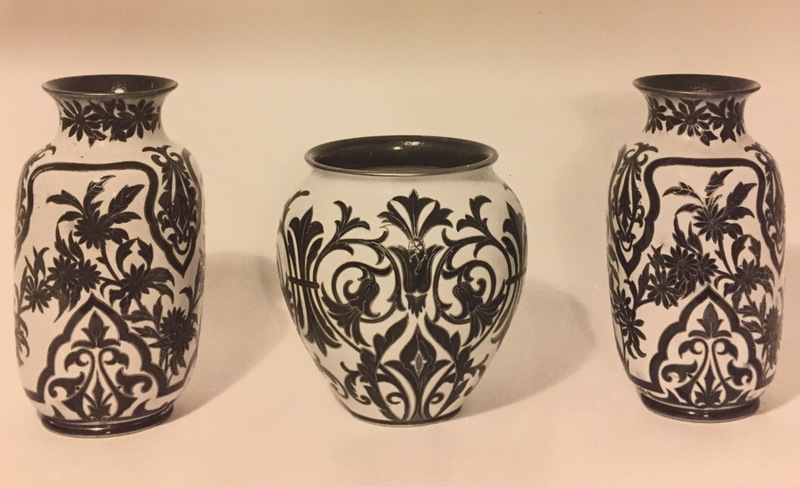 At the time Doulton at Nile Street only had an earthenware body to use as a medium, which fortunately suited Slater’s revival of the centuries old Hispano Moresque tradition of lustre painting. 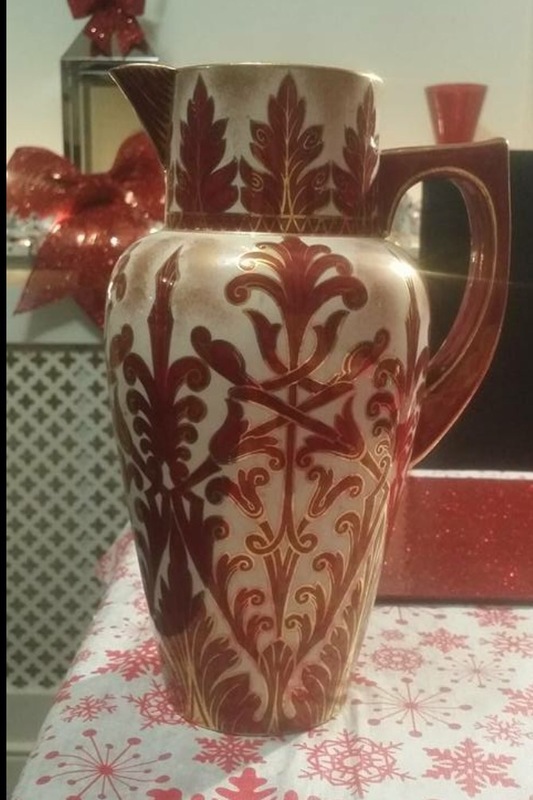 Often examples of this red lustre ware can be identified by an ‘Art Ware’ mark in addition to either a typical early Doulton rosette backstamp or simply an impressed Doulton. 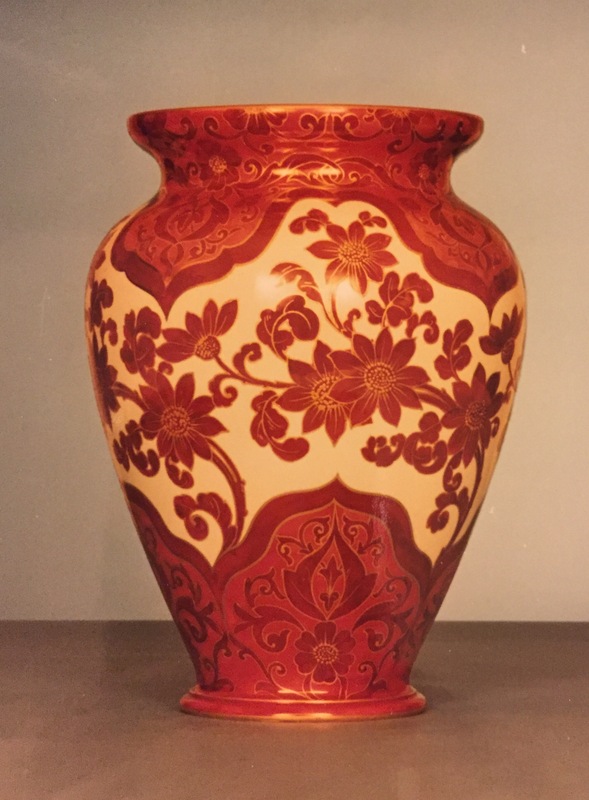 In addition you can often find an impressed Faience mark on such early pieces. 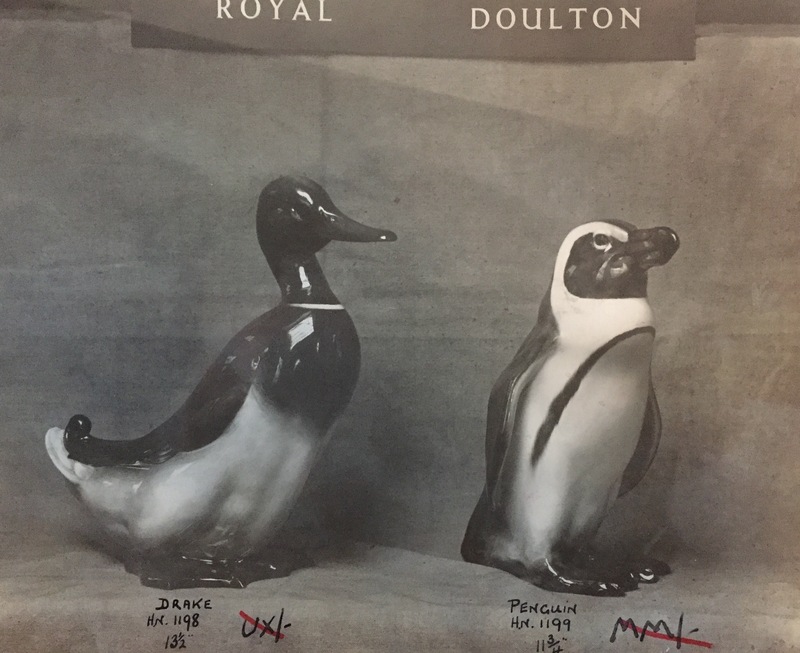 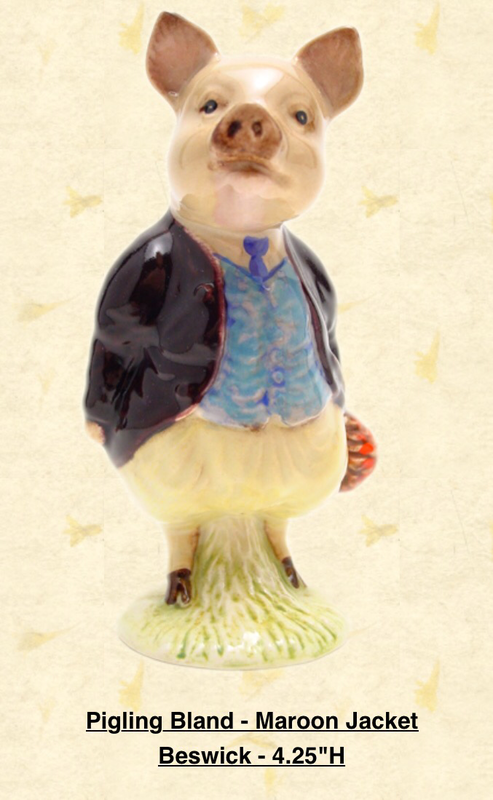 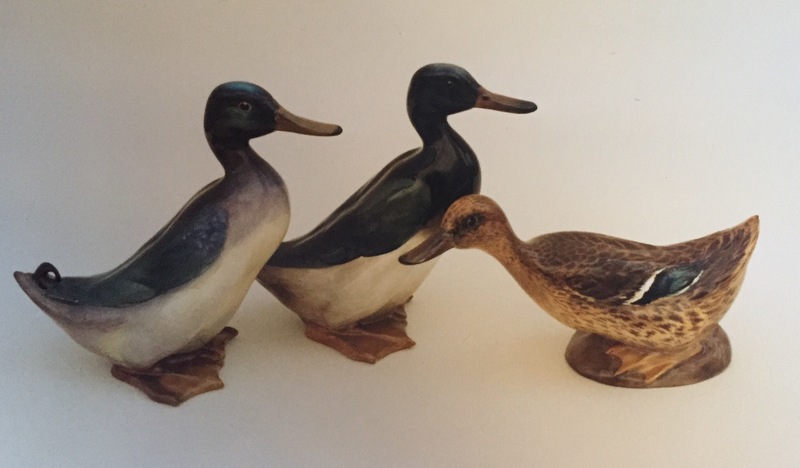 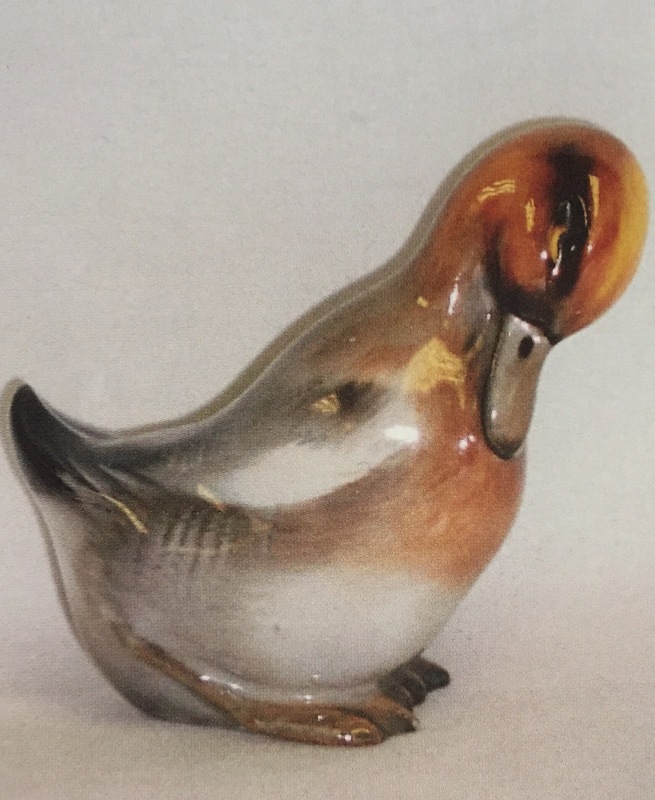 As well as being an artist John Slater was something of an innovator and collectors will be well aware of many pieces of Burslem and Lambeth ware bearing the term ‘Slater’s Patent’ including Doulton’s famous Chiné ware. 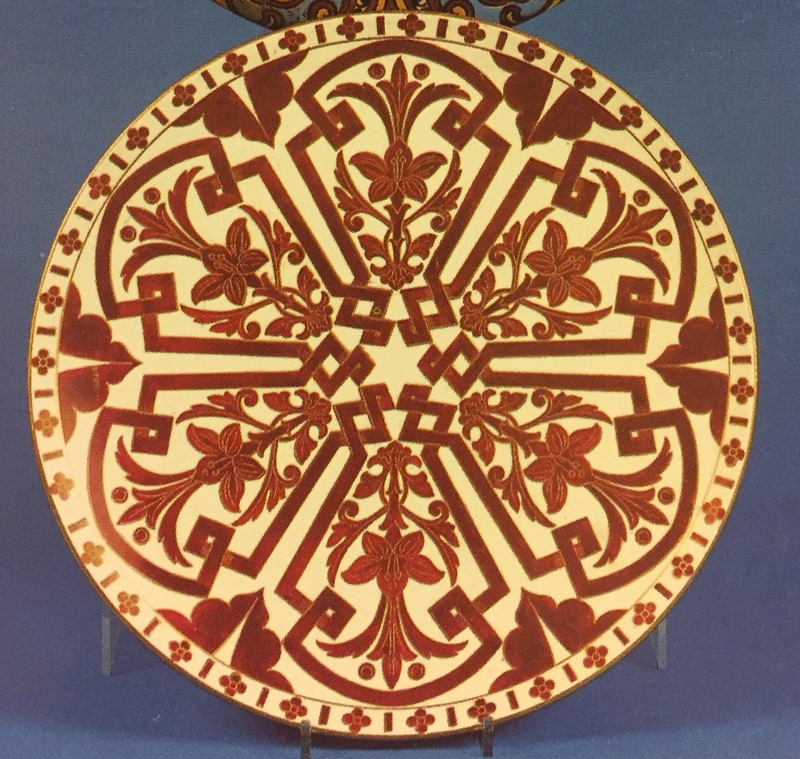 Precise production dates of Hispano Moresque are unknown although it is estimated that unlike its contemporary ‘Spanish ware’, the former’s production was limited to the 1880s. 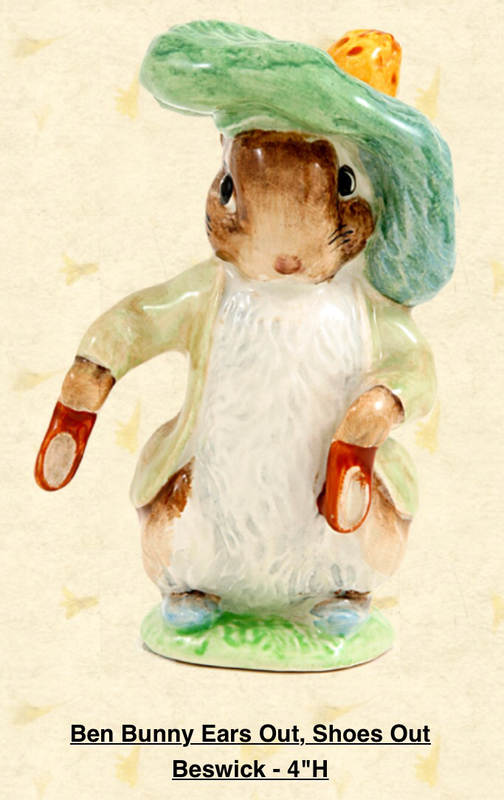 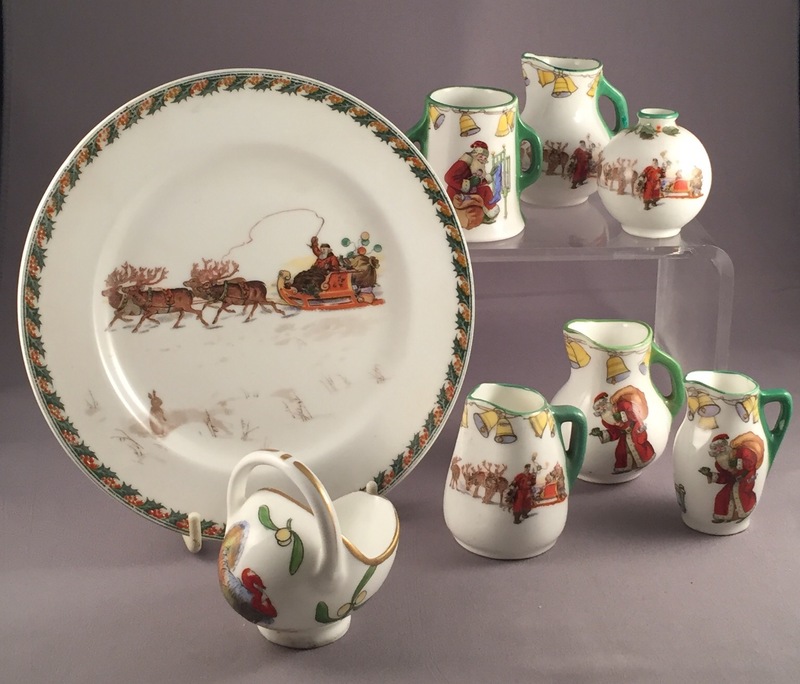 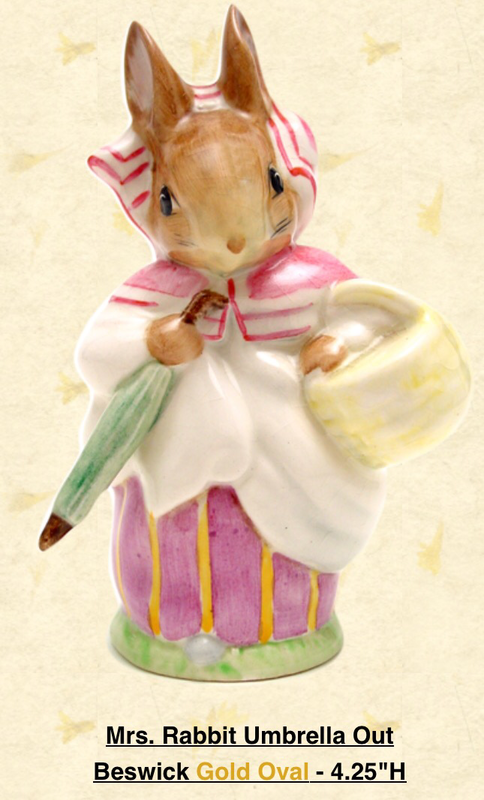 Royal Doulton’s festive seriesware miniatures. 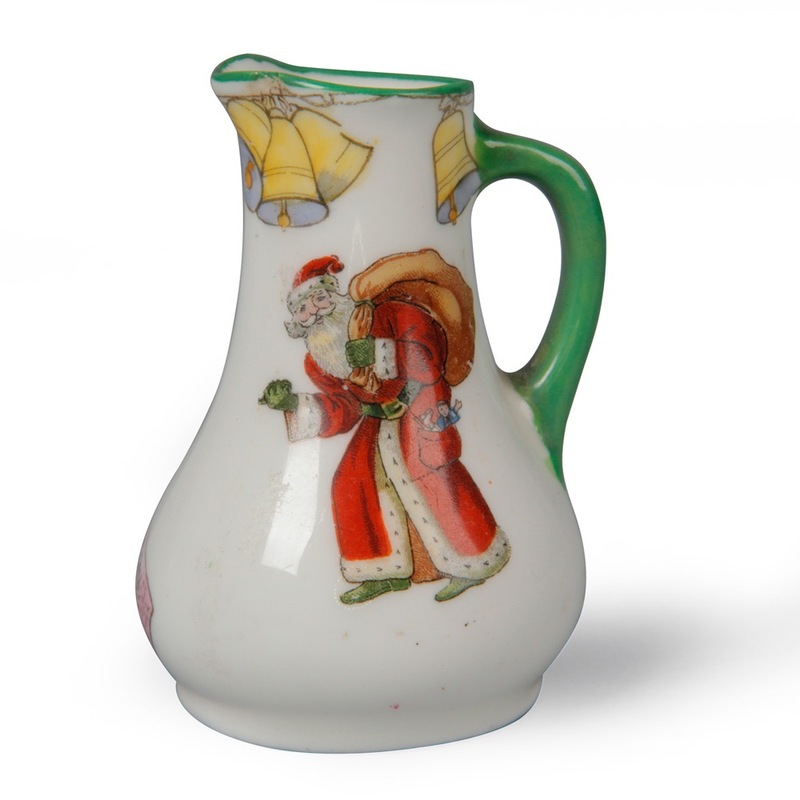 Nothing says Christmas quite like Father Christmas and Royal Doulton were astute enough to introduce a range of miniatures featuring Santa into their Seriesware range as early as 1904. 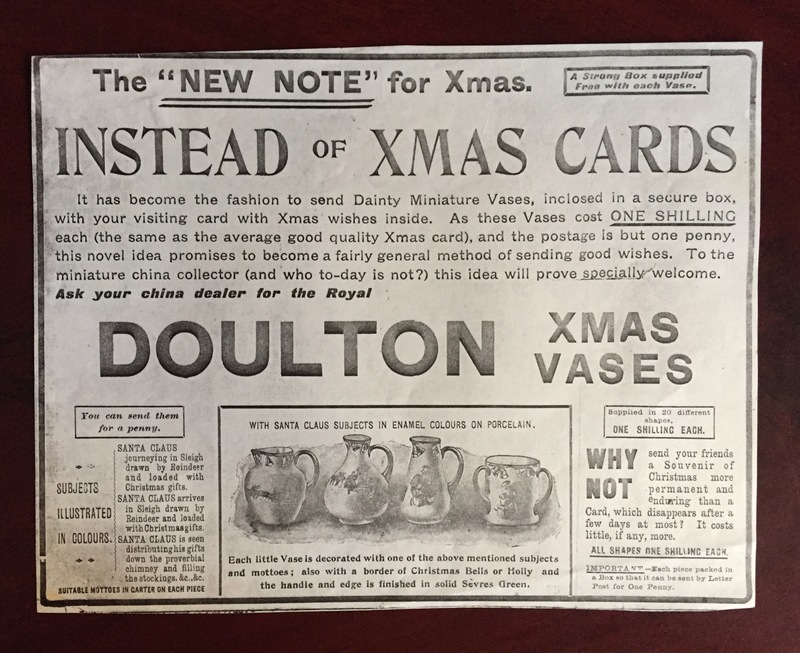 You can see from this 1905 advert that Doulton’s then advertising team were suggesting these miniatures could replace the sending of Christmas cards for the diminutive sum of one shilling in old money. 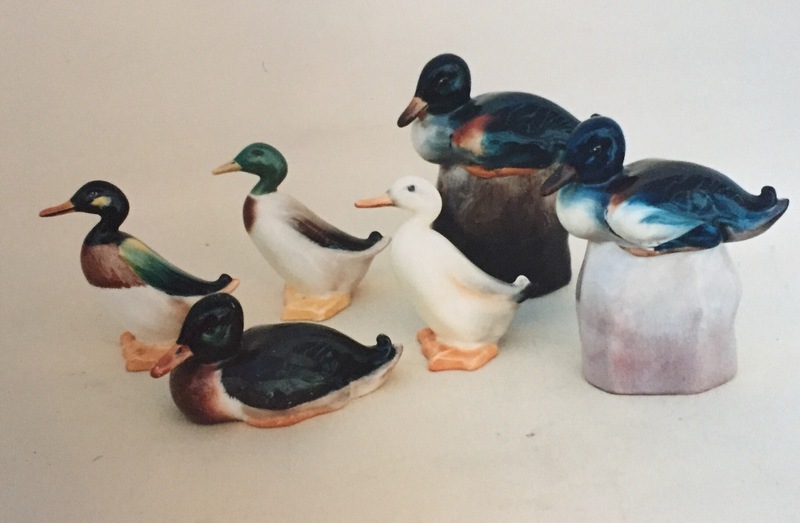 In total there were six Father Christmas scenes and a further two festive scenes of a turkey and geese that Louise Irvine in her Seriesware books has called Festive Fare. 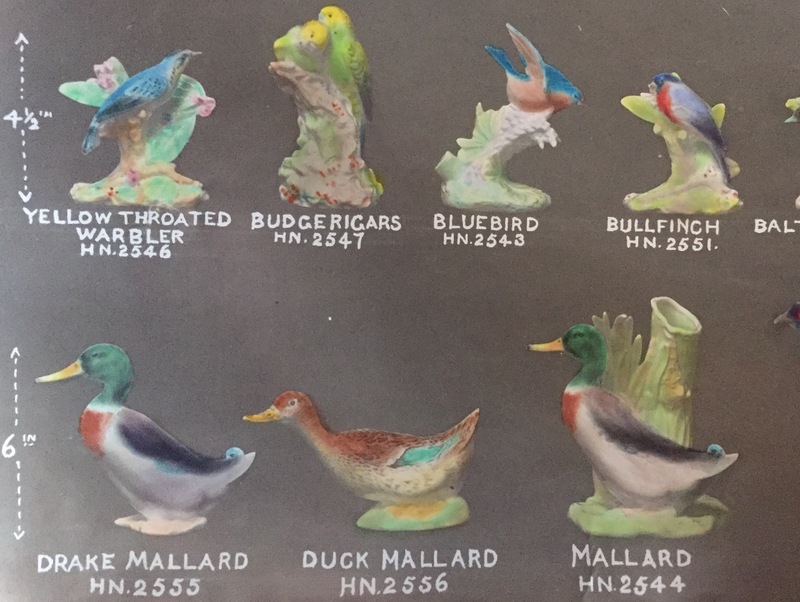 You can see an unusual turkey coal skuttle in the main picture and another angle of it below, yet the even more unusual geese I have only seen in blue and white rather than in what we might call festive colourings. 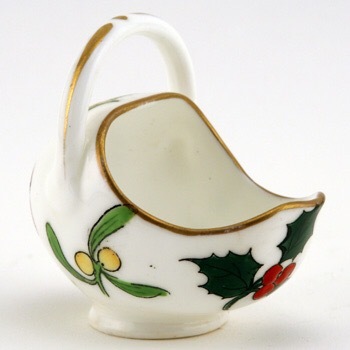 In terms of borders the Santa pieces have either bells or holly, whereas the turkey and geese images typically have a mixture of mistletoe and holly. 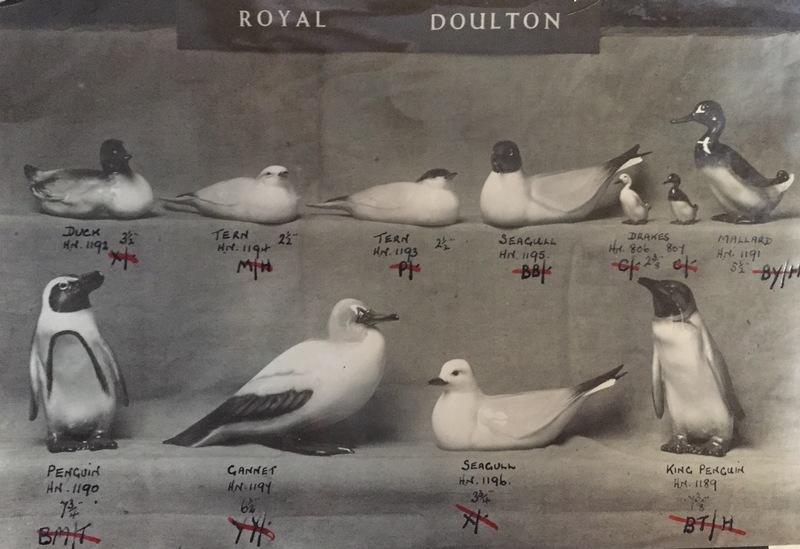 These two series had short production runs; the outbreak of WWI ceased their productions.